Throttles There are 14 products. 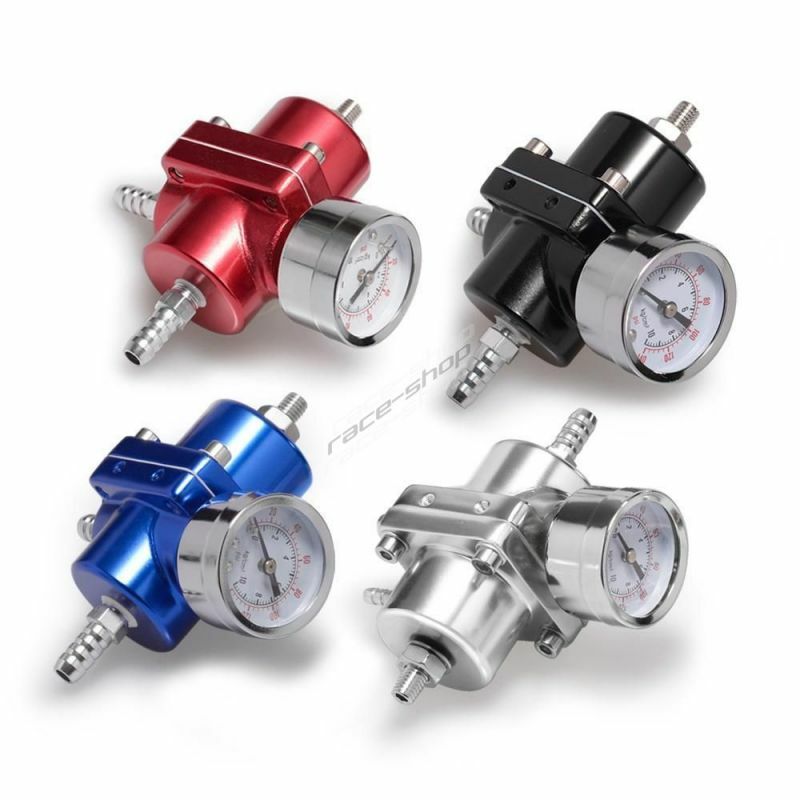 Universal throttle with an internal diameter of 65 mm. Manufactured on a CNC machine out of aluminum alloy AL6061. 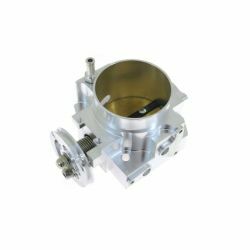 Universal throttle with an internal diameter of 70mm. 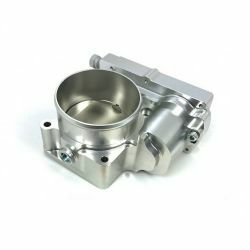 Manufactured on a CNC machine out of aluminum alloy AL6061. 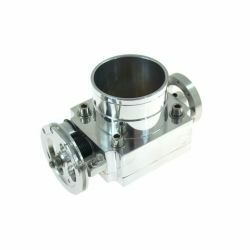 Universal throttle with an internal diameter of 80mm. Manufactured on a CNC machine out of aluminum alloy AL6061. 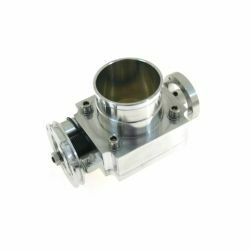 Universal throttle with an internal diameter of 90mm. Manufactured on a CNC machine out of aluminum alloy AL6061. 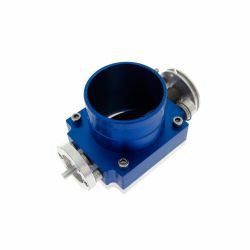 Universal throttle with an internal diameter of 100mm. Manufactured on a CNC machine out of aluminum alloy AL6061. 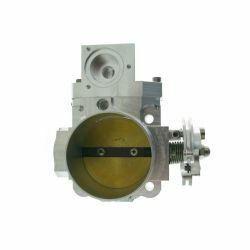 A throttle for Honda Civic B16/B18 with an internal diameter of 73mm. Manufactured on a CNC machine out of aluminum alloy AL6061. 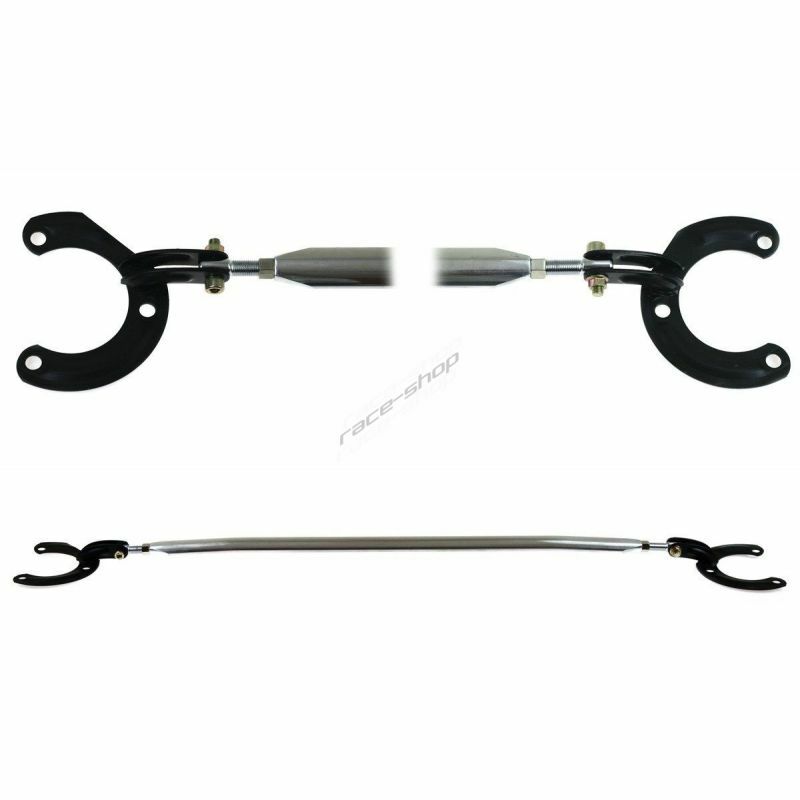 A throttle for Mitsubishi Lancer EVO 7-9 with an internal diameter of 70mm. Manufactured on a CNC machine out of aluminum alloy AL6061. 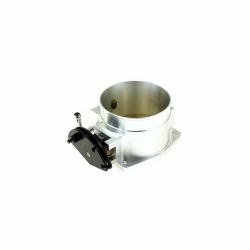 Performance replacement for OEM throttle body from AT Power. 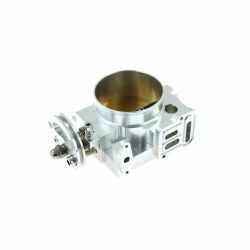 A throttle for Subaru WRX STI EJ20, EJ25, (GDA, GDB) with an internal diameter of 70mm. Manufactured on a CNC machine out of aluminum alloy AL6061. 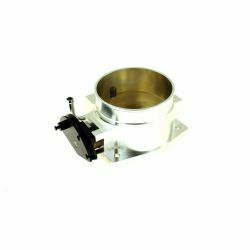 A throttle for GM LS1 LS2 LS4 LS6 LS7 with an internal diameter of 102mm. 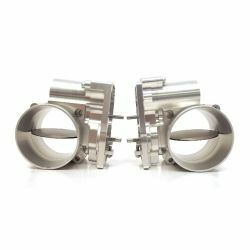 Manufactured on a CNC machine out of aluminum alloy AL6061.